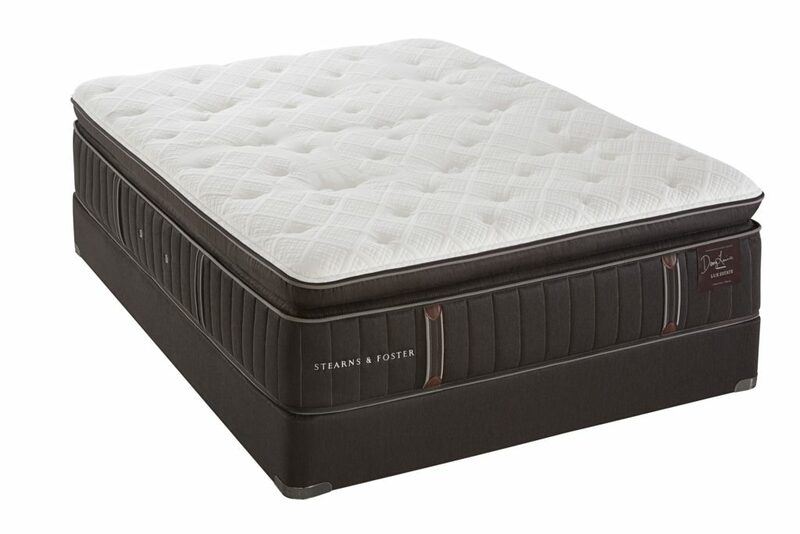 Founders of Stearns & Foster always dreamed of something bigger and better. 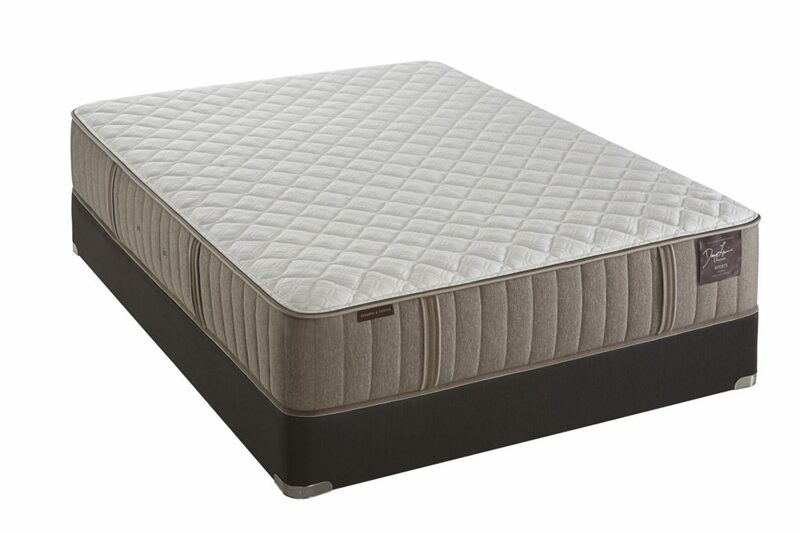 Few products today can claim over 165 years of history. 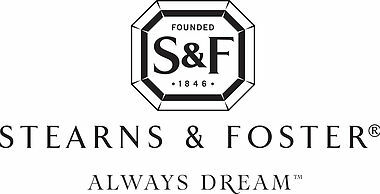 Since 1846, Stearns & Foster has been offering discerning people the finest craftsmanship made from the very best materials available. In an increasingly disposable world, Stearns & Foster connects you to something iconic and timeless, and is made the way things should be. Stearns & Foster mattresses are made only by certified craftsmen who are held to the highest industry standards. 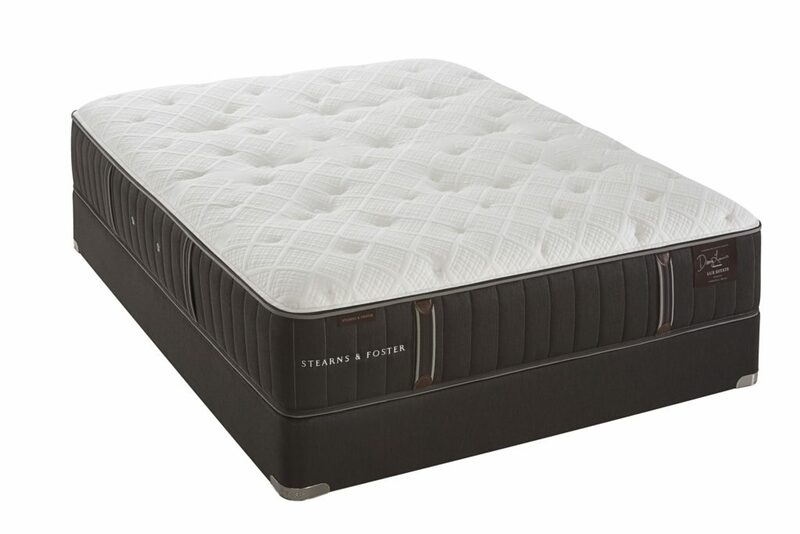 Designed and built in America with the utmost care and attention to detail, from silk infused quilts to hand-selected textiles and sensuously cooling foams, each Stearns & Foster mattress is designed to provide you with an exquisite sleep experience. Visit My Sleep to find your sleep! well as our innovative Pillowtop Support™ layer for plush, adaptive comfort. and support unlike anything else.